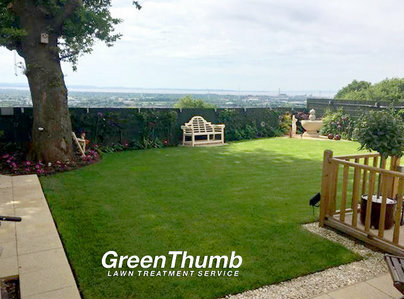 At GreenThumb Newport as well as seasonal treatments, we offer autumn/winter treatments, including scarification and hollow-tine aeration, which deal with compaction, removing thatch and keeping moss at bay. We deal with postcodes: CF83 (sector 8), NP10 (sectors 0, 8 and 9), NP11 (sectors 5, 6 and 7), NP18 (sector 3), NP19 (sectors 0, 4, 7, 8 and 9), NP20 (sectors 1, 2, 3, 4, 5, 6 and 7), NP44 (sectors 1, 2, 3, 4, 5, 6, 7 and 8). An excellent service with nothing being too much trouble. Has transformed my lawns in a few months. Courteous, efficient and always punctual. A real find. Good value for money. Turn up rain or shine, very good. This was the third visit by Green Thumb, Newport, to apply treatment to my lawn. The work was carried out professionally and promptly. My lawn looks very healthy. 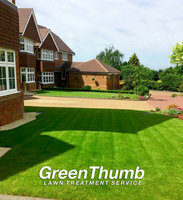 I have already booked the next lawn treatment for the late autumn and have no hesitation in recommending this company. I've never had any treatment before. Initially I did not believe it. My lawn is 40 years old. It was 45% moss & weed. What a difference now after treatment. I am very much pleased. My friends & family can't believe it. I recommend GreenThumb to anyone. Thank you very much Mr Sharma. 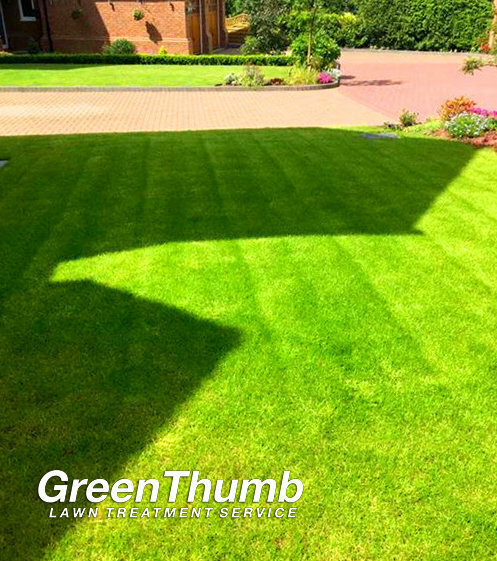 We are very proud we have managed to turn your lawn into something to be enjoyed by your family and friends. 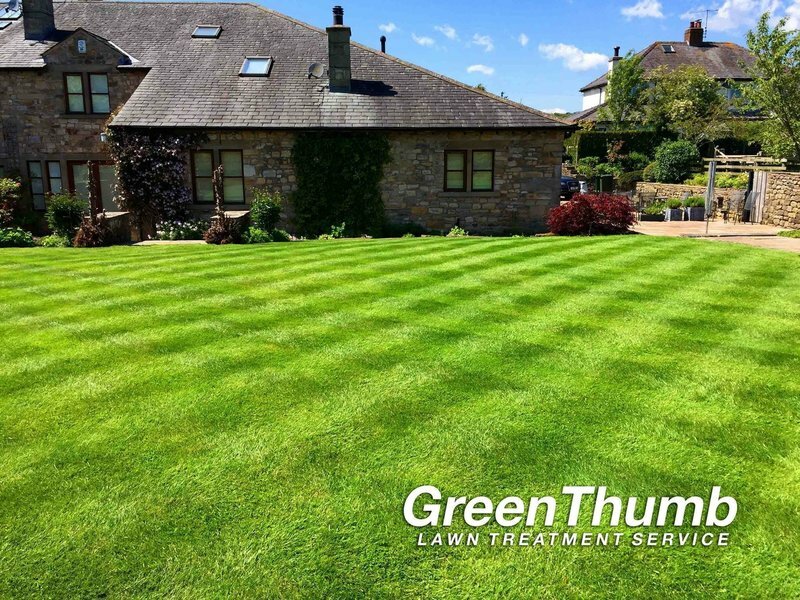 We look forward to helping maintain your lawn and giving you something to be proud of for years too come. Thank you also for your kind recommendation. Mark is a very personable young man, very reliable and professional. I have recommended him to a friend who is also very pleased with the work done. Definitely recommend this trader. Caring, efficient, knowledgeable, interested in what the customer has to say! Explained all actions that would be undertaken. Also, under questioning gave advice on additional functions that he could undertake to improve out lawns. Thank you very much for your kind feedback. I am glad you are happy with the Service. I look forward to seeing your lawn continue to get better. 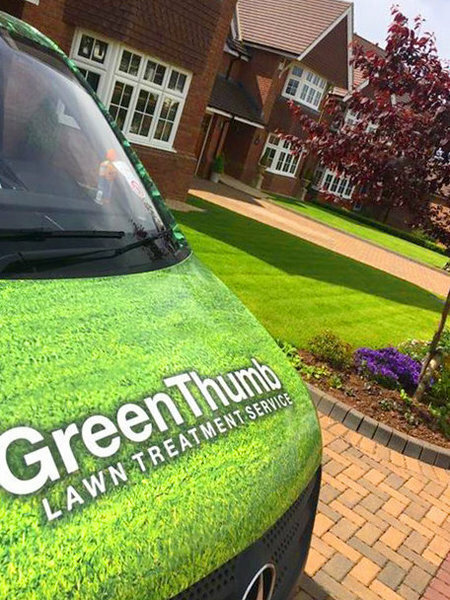 We are very pleased to have such a professional, reliable and knowledgeable team looking after our lawn for us. Thank you very much for your kind feedback. We are happy that you are getting some good results from our service. We look forward to helping you keep your lawn beautiful.